Mediterranean College is the leading College in Greece for Psychology and Counselling studies, since 1977. The course’s content meets the requirements of the BPS (British Psychological Society) enabling graduates to apply for membership in the Society. 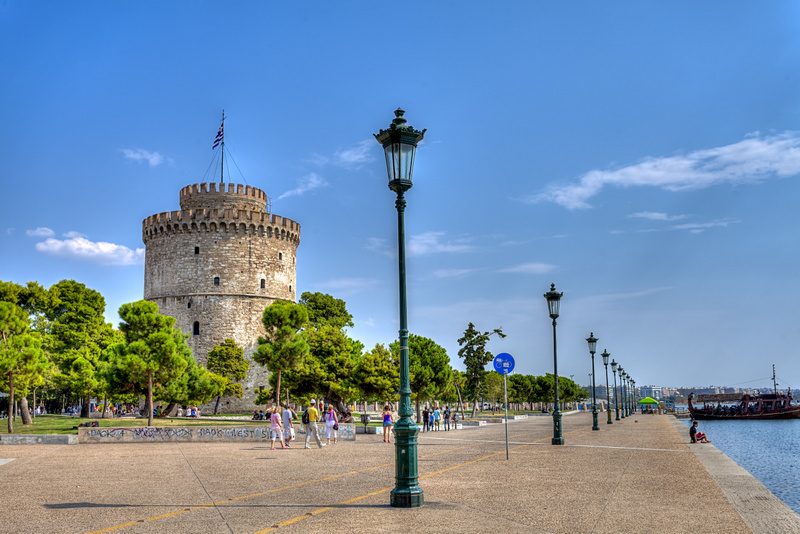 The programme is professionally recognized in Greece and leads to a Psychologist practitioner status (via SAEP). Lecturers posses a perennial experience in teaching, research and in psychotherapeutic practice. The BSc (Hons) Applied Psychology programme is an excellent choice for those who wish to pursue a career in Psychology. During the course, students come into contact with contemporary research regarding the social, developmental, cognitive and biological dimensions of human behavior. 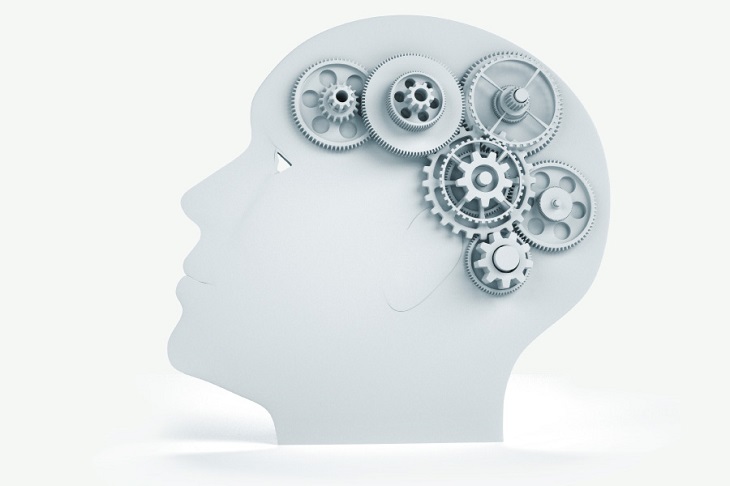 They also explore the psychological applications in a wide range of areas – from understanding the nature and causes of mental illness to investigating the decision-making process in real-life conditions. The programme is designed by the University of Derby, according to the criteria of the British Psychological Society BPS (British Psychological Society), by which academic Psychology programmes are certified. In addition, the programme has been designed based on the British Psychological Society (BPS) requirements for Graduate Basis for Chartered Membership (GBC). However, the programme itself is not accredited. Graduates who wish to have the GBC will need to individually apply for membership in the Society, who will evaluate if the requirements are met. Many of our graduates have successfully applied to the Society and been granted the GBC. Therefore, this course is an excellent training ground for future professional consolidation of graduates, which is ensured by postgraduate studies and clinical experience. The programme mainly consists of 20-credit modules. Ther are also two 0-credit modules focusing on Academic & Employability Development and a 3rd-year dissertation (Applied Psychology Research Project), which equals to 40 credits. The modules are carried out in semesters, while teaching and learning take place in various ways: lectures, guest lectures, seminars, labs, tutorials, clinics, role-plays, presentations, supervision, independent learning. First year modules and 50% of the 2nd year modules are taught & assessed in Greek, while the remaining modules are taught & assessed in English. (Note: This programme is also delivered entirely in English). Teaching methods: lectures, seminars, discussion, case studies, interactive workshops. Learning Methods: Independent study – research, guest lectures, field trips, labs, role-plays, practice, research, supervision. Assessment Methods: essays, group work, tests, brochures, oral presentations, exercises, poster presentations, research papers. 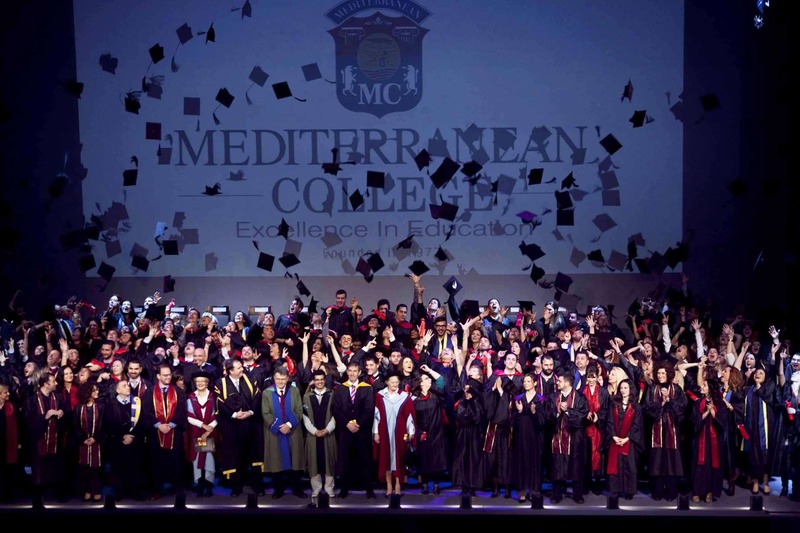 The Mediterranean is the College with the most experience and expertise in Greece in the delivery of higher education courses in Psychology and Counselling and offers study options at multiple levels: from Level 5 Higher National Diploma to Level 7 Master’s Degrees. The BSc (Hons) Applied Psychology is designed by the University of Derby in line with the structure and content to meet the requirements of the BPS (British Psychological Society), thus making graduates eligible for BPS membership. The course leads to a BSc (Bachelor of Science) and not a BA (Bachelor of Arts), making it less theoretical and more applied. The programme has been recently updated (2016) to include contemporary Psychology fields. It is the only undergraduate Psychology programme in Greece that emphasises on clinical modules (abnormal and clinical psychology, etc. ), while containing innovative modules such as the “Psychology in Modern World”, covering up-to-date topics in psychology (e.g. the effect animals on behaviour, the psychology of fashion, tattoos and body art, terrorism and psychology, internet addition). The programme can offer students optional placement and/or volunteer opportunities in different settings. Students are assessed diversely, through essays, oral presentations, posters, and exams. Teaching and learning are achieved in the most creative way: workshops, role-plays, guest lectures, field trips, poster presentations, individual research, etc. Special emphasis is given to academic research, in order to help students develop the adequate skills to continue their studies at a postgraduate level. The student learning experience is further enhanced through the School of Psychology activities. The School of Psychology offers students the opportunity to attend – alongside their studies – specialized seminars on the use of psychometric tools, in partnership with ISON Psychometrica (a leading company in Greece). Students can also attend certified training courses in Counselling, Psychotherapy and Clinical Diagnosis – Evaluation. Psychology students actively participate in activities organized within the MC Employability Scheme, the College’s integrative employability development plan, which prepares them to be competitive in the demanding labor market. Graduates of the programme, according to the Greek law, are holders of an accredited university degree, professionally equivalent to those awarded by Greek State Higher Education Institutes. If they wish so, they can have their degree recognized by the Greek authorities. Click here for more information on the degree recognition procedure. The professional bodies responsible for recognizing the degree and securing practitioner status in the UK are the BPS (British Psychological Society) and the HCPC (Health Care Professions Council). Upon completing the course, graduates – via an individual application – can become BPS members and gain the GBC (Graduate Basis for Chartership) along with the possibility of progression to become Chartered Psychologists. Continuing their studies at a postgraduate and/or doctoral level, and by gaining supervised clinical experience, graduates can register with the HCPC. and as private psychologists or counselors (self-employed).